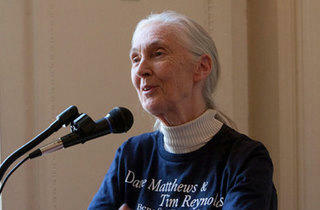 Spend an evening with Dr. Jane Goodall. It's not every day that you can boast hanging with a Dame, a doctor, a UN Messenger of Peace and a primatologist. 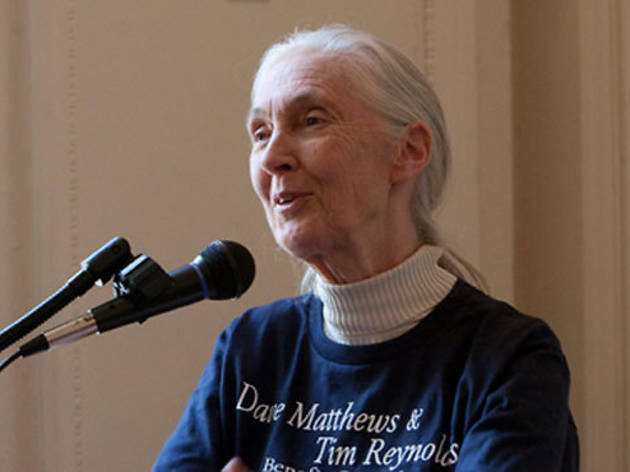 Take advantage of this rare opportunity to spend an evening with Dr. Jane Goodall, who comes to the Warner Grand to share stories from her 45 years of experience, and perhaps even introduce the audience to a few of her primate pals. The talk is followed by a VIP reception with Dr. Jane Goodall, as well as appetizers and a no host bar. Proceeds go to supporting the Jane Goodall Institute.